is why habitat improvements are part of efforts to increase fish numbers. FISHERIES -- The $500 million spent annually on habitat restoration projects and improvements are helping salmon, steelhead and other wildlife in the Columbia River Basin, federal agencies responsible for operating 14 federal dams say. "It says we're making very good progress in bringing fish back to the rivers and improving the numbers of fish in the Columbia River Basin," said Lorri Bodi, vice president of Environment Fish and Wildlife for the Bonneville Power Administration. "But we still have a ways to go to achieve our goals." The report also will be used in creating an environmental impact statement, or EIS, ordered by a federal judge in May. 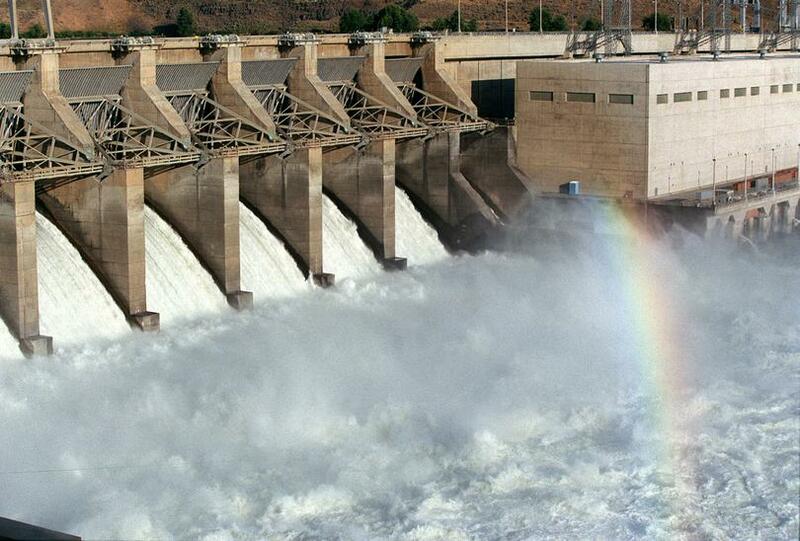 The court ruled that the U.S. government hasn't done enough to improve Northwest salmon runs and ordered the environmental review that's due out in 2021, urging officials to consider removing four big dams on the Snake River. A draft document is expected by late 2019 or 2020, Bodi said. The Snake River dams are Ice Harbor, Lower Monumental, Little Goose and Lower Granite, and are located between the Tri-Cities and Pullman. They're the four lowest dams on the 1,000-mile-long Snake River, itself a tributary to the Columbia River. The report "sounds like it's part of the same public relations campaign that they've been conducting for some time now," True said. "Notwithstanding the judge's ruling, we've made a lot of progress," Bodi said.